New Jersey Transit has expanded the sale of special tickets for passengers traveling to Philadelphia to see Pope Francis during the weekend. Special papal tickets on the Atlantic City Rail Line will be sold between 5 a.m. and 1:45 p.m. on Saturday and Sunday for hourly departures from Atlantic City to Philadelphia's 30th Street Station. 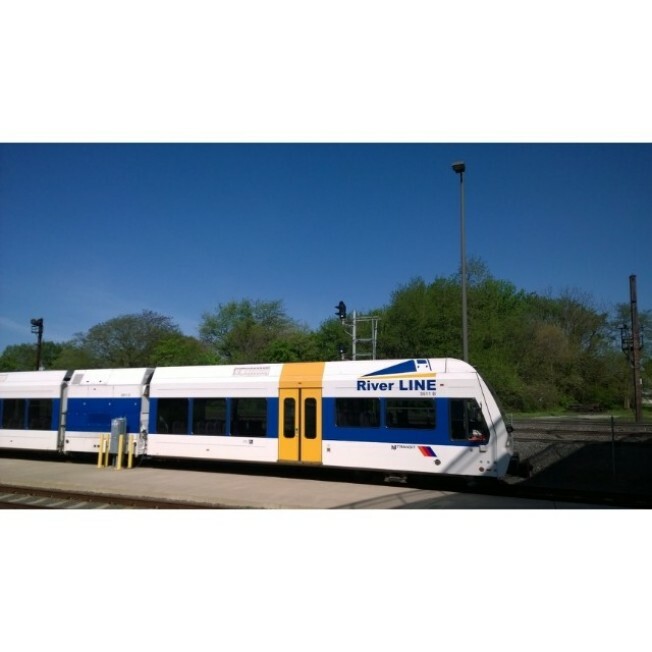 River Line tickets will be sold both days between 6 a.m. and 1:45 p.m. for departures sold in scheduled two-hour windows. NJ Transit says it is best to purchase the tickets online.